Crisp cool air, leaves changing magnificent colors, with a warm touch of the Sun- could there be better Wedding Weather?! Just as exciting as the Fall Season are all of the perfect Wedding Flower’s that Bloom throughout Fall giving you endless options for the Fall Wedding Centerpiece of your dreams. Bonus List- Top Five Favorite Fall Flower Fillers! 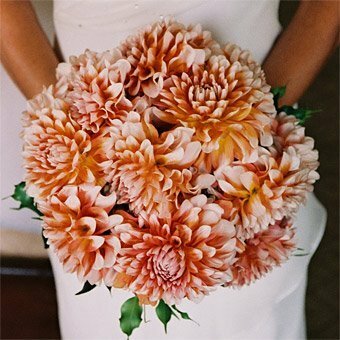 you're bound to have some gorgeous eye-catching Fall Wedding Flowers!